As a parent, I always try to look for ways to encourage my children to learn. Reading or being read to is one of the best ways I know how to make that happen. It is my goal to make sure they are engaged and getting the best out of what I can offer them while making sure they are having fun. Reading is one of the biggest nighttime habits in our house. 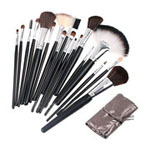 It gives them all a chance to get comfy and relax from the day. It makes me so proud as a parent when my kids see a new book and their little face lights up with joy as they pull a book out for us to read every night. Here are three new books we are currently enjoying. Batty Betty by Kathryn Hast is a book that is very timely as it addresses the topic of bullying. Bullying is something that we hear a lot about in our schools. 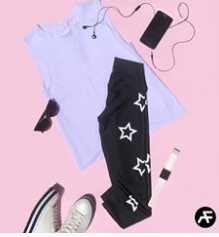 It can be something as “mild” (if one may call it that) as saying mean things or bumping into another child purposefully in school hallways or as bad as pulling hair, physically beating another child up, or spreading terrible rumors about someone else. It’s a difficult subject to talk with your child about, but really important to let them know that it’s never ok to do to another person. This is a wonderful motto to try and live by because of all too often we fail to see the importance of who we are, and that we are enough. Everyone doesn’t have to be the same, we can each march to the tune of our own drummer and that diversity is good. 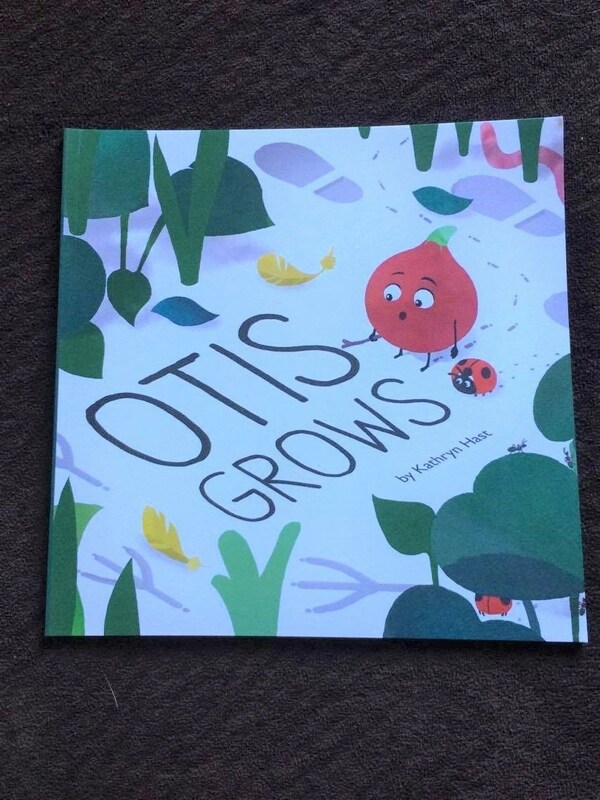 Otis Grows by Kathryn Hast is the story of a young onion named Otis, who’s not sure where he belongs, with his chicken mom a Nuh-uh or his flower dad a yes-chum. Tired of all the fighting he runs away and finds that the world is bigger and more full of different kinds of people than he ever thought it could be. In the end, he figures out that he can exhibit parts of both his mom and his dad, as his knowledge and understanding that he doesn’t have to choose sides grows. The message in this book is such a great lesson in learning to get outside of your own comfort zone and learn about the world and cultures around you. In my opinion, that is a very important message to comprehend in this day and age. I don’t know about your kids but mine love hearing about Santa all year long. Why not teach them the heart of love and how it’s important, not just at Christmas time but every day throughout the year? 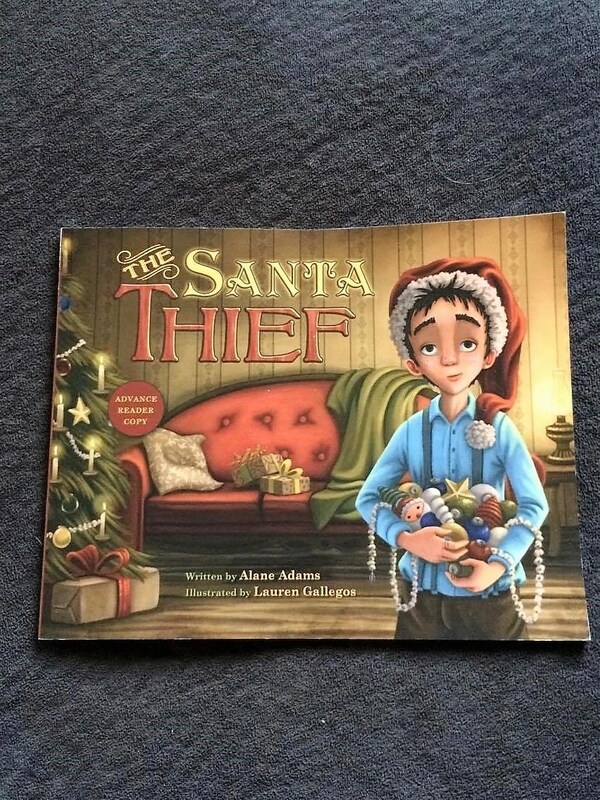 The Santa Thief by Alane Adams, illustrated by Lauren Gallegos, is set in the 1920s. As we all know the ’20s were not the best and most booming age of American history. Things were hard and in this story, George’s dad is not sure if Santa is going to be able to come. George must learn the true meaning of Christmas. And he hopes to get the skates he’s hoping so much to receive. These are some great books to add to your little one’s collection. Please feel free to visit their websites. Looking to add these awesome books to your child’s collection? To find out more about Kathryn Hast visit her publisher’s website, or her Goodreads, and Twitter pages for more information about her books. To learn more about Alane Adams head on over to her website, or her Goodreads, Facebook, Twitter, or Instagram pages. These books will make great birthday or holiday gifts for young children. You can feel good about giving budding readers something they will enjoy and know that they will be getting a very important life lesson in the process! These look like cute little books, thanks for sharing. Those books look great! Will consider getting them for my child. These are great books. I love to buy books that my grandchildren love. Anything to encourage reading! Thanks! These sound like cute books. I am building our little grandson a library. Yay, new titles for my little ones to read soon, thanks for the suggestions they are always reading something and looking for great new titles!